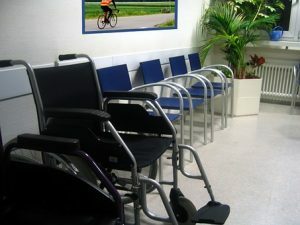 Does My Disability Qualify Me For Benefits? At Jorgensen Law, we are pleased to assist people throughout the state of California in Social Security Disability matters. We assist clients with initial applications for Social Security Disability Insurance (SSDI) and Supplemental Security Income (SSI), as well as SSDI appeals and SSI appeals. To qualify for Social Security Disability benefits, you must have a qualifying disability. For SSDI benefits, you must have a qualifying disability that has significantly impaired your ability to work for at least 12 months. SSI, by comparison, is available for disabled people who have limited income and financial resources. To contact an attorney at our San Diego law office, call 888-855-2948. 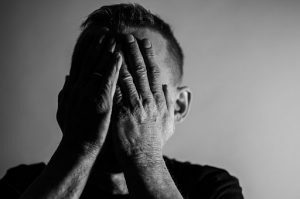 A physical disorder or mental disorder must be deemed sufficiently severe by the Social Security Administration (SSA) in order to receive benefits. For information about physical disorders or mental disorders that may qualify for relief, visit the SSA website, or contact Jorgensen Law. Some of the physical disorders/impairments that may qualify you for relief include back injuries, neck injuries, fibromyalgia, carpal tunnel syndrome, seizures, diabetes, hand injuries, foot injuries, arm injuries, leg injuries, heart issues, and sickle cell diseases. Some of the mental disorders/impairments that may qualify you for relief include schizophrenia, bipolar disorder, anxiety, depression, personality disorders, and organic brain syndrome. The lists of physical disorders and mental disorders provided above are not intended to be exhaustive. Contact Jorgensen Law to inquire further about your condition. To schedule a free consultation with a Social Security Disability lawyer, contact one of our law offices in San Diego, Los Angeles or Riverside, California. Attorney Don H. Jorgensen is pleased to assist clients statewide throughout California. For assistance, call 888-855-2948.